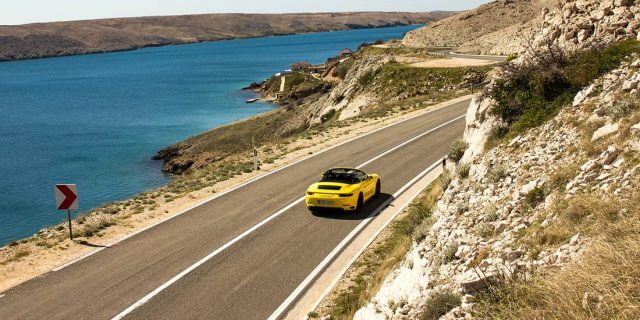 Our car holidays in Europe all have one thing in common – they all have drives on the greatest driving roads. But our Côte d’Azur & Monaco 5 days / 4 nights driving holiday offers so much more than just the scenic roads. If you are in the hunt for car holidays in Europe you might be looking for something special. For many people car holidays should have more than just the driving experience and stays in beautiful hotels. 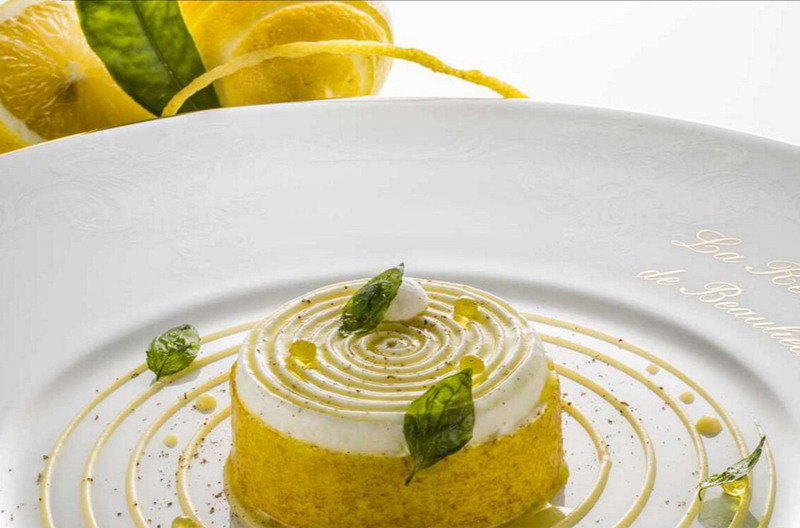 And if gourmet culinary experiences in Michelin Star restaurants is something you enjoy and you describe yourself as a foodie, this might be the perfect luxury driving holiday for you. 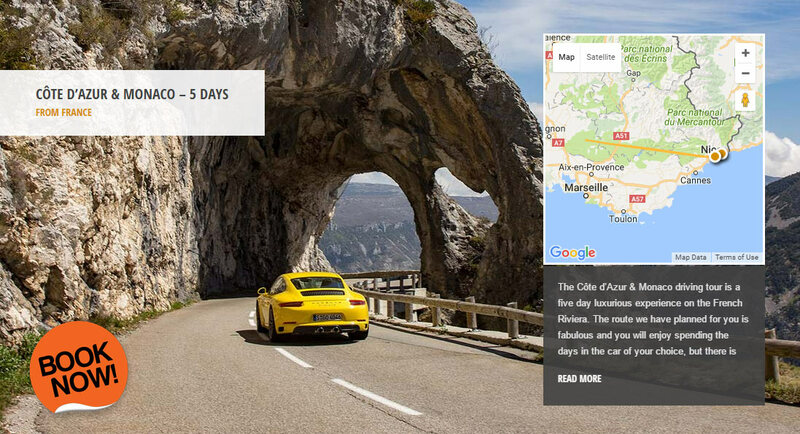 With three days of driving we have made sure you get to enjoy some of the best roads in Alpes-Maritimes. 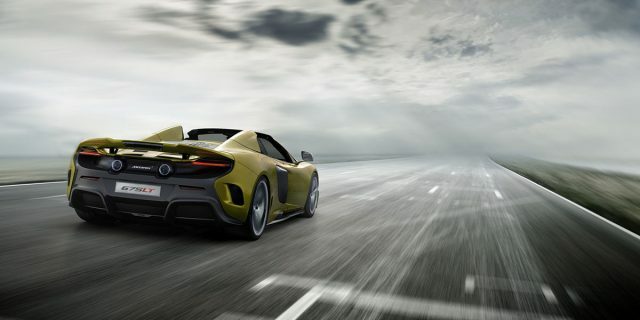 You can choose to do the tour in a supercar, sports car or a classic car – no choice is wrong for this route. 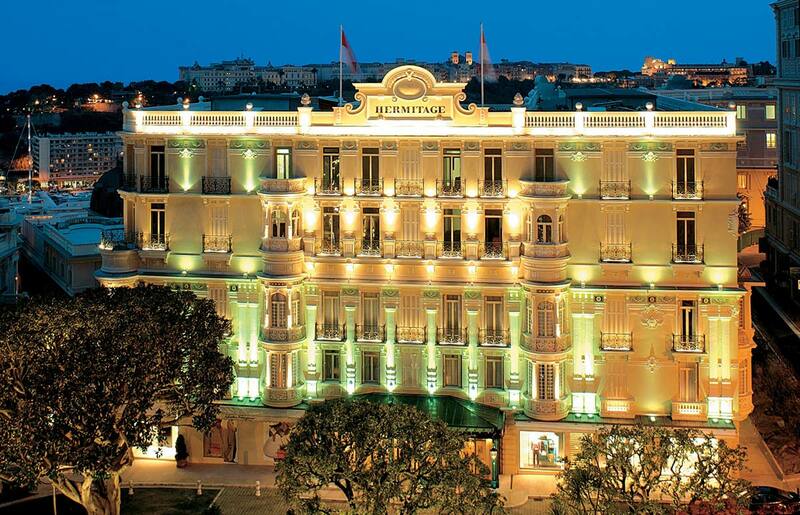 It takes you from the coast of French Riviera in to Provence, up on beautiful mountain roads in Alpes-Maritimes, and the final night you will be spending in Monte Carlo, the jet set playground of Europe. 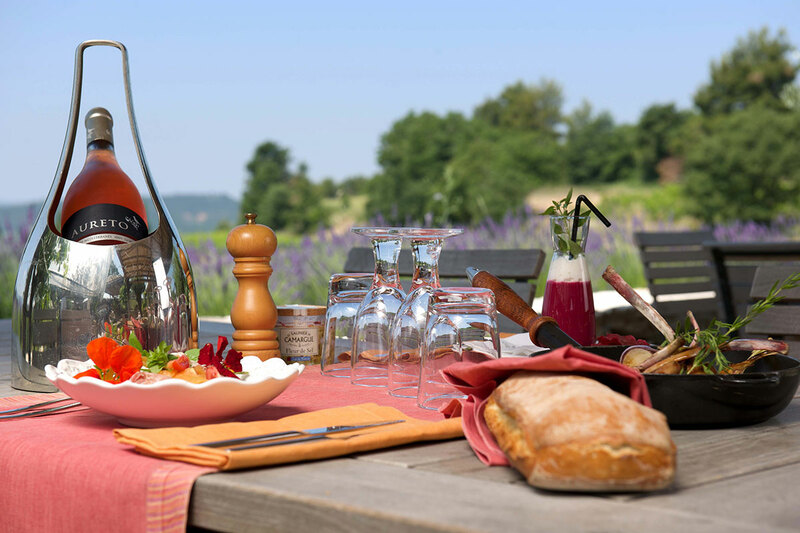 During your five days in South of France you could be having lunch or dinner in Michelin-starred restaurants – every day. 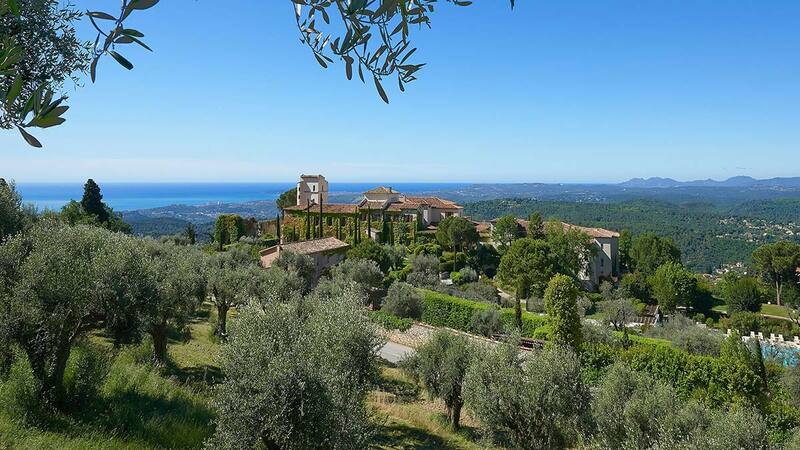 Get a taste of Provence-Alpes-Côte d’Azur – in style. 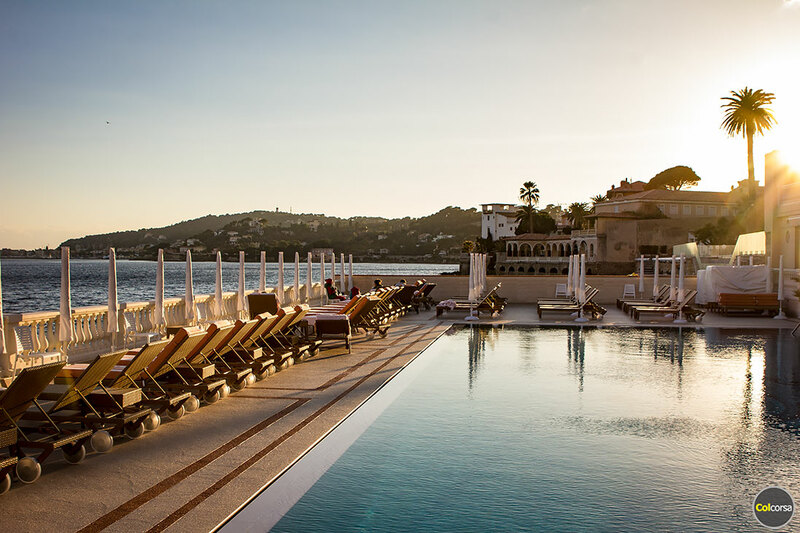 Our hotel choice for the first night is the luxurious 5* La Réserve de Beaulieu & Spa, located in the charming seaside town Beaulieu-sur-Mer next to Villefranche-sur-Mer and Saint-Jean-Cap-Ferrat. In our search for some of the most beautiful hotels in Europe we picked La Réserve de Beaulieu & Spa for this tour because of it’s beautiful seafront location, and of course also because of the restaurant. 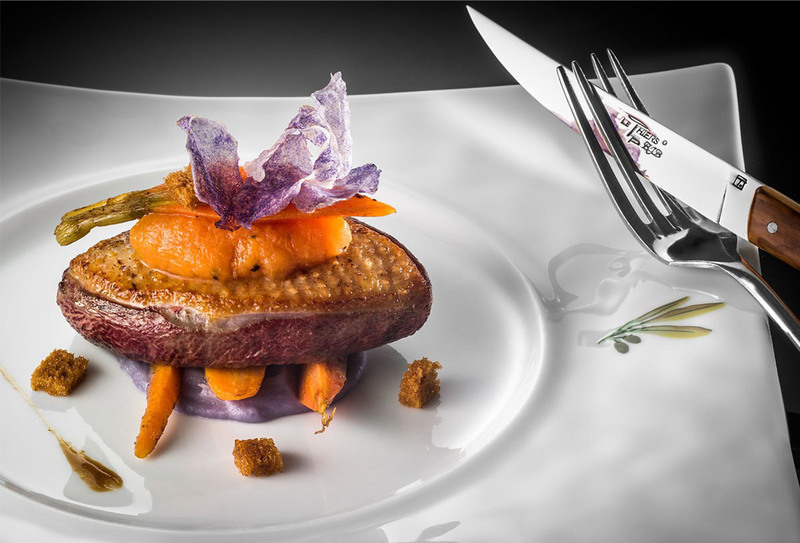 In this hotel you can find the 1 Star Michelin restaurant The Restaurant des Rois. The jewel in the crown of La Reserve, the gastronomic restaurant was described early on as the Restaurant of Kings and the King of Restaurants by a gastronomic critic. La Réserve was first opened as a seafood restaurant in 1880 by Pierre Lottier who was a restaurant owner from Nice, and it was not before 1905 they added rooms. The hotel also has a beautiful spa, and from the outdoor pool and terrace you can enjoy one of our favourite views on Côte d’Azur. The gourmet restaurant is closed from Sunday to Wednesday, so if you wish to experience it choose an arrival day between Thursday and Saturday. The next morning after a sumptuous breakfast the car will be waiting for you outside the hotel. We will give you a briefing about the car and the drive for the next days, so you know where you are going and what to expect. You can find all information in your roadbook, and the route for each day will be preprogrammed in the GPS, so the only thing you need to do is to follow the navigation – and enjoy the journey. 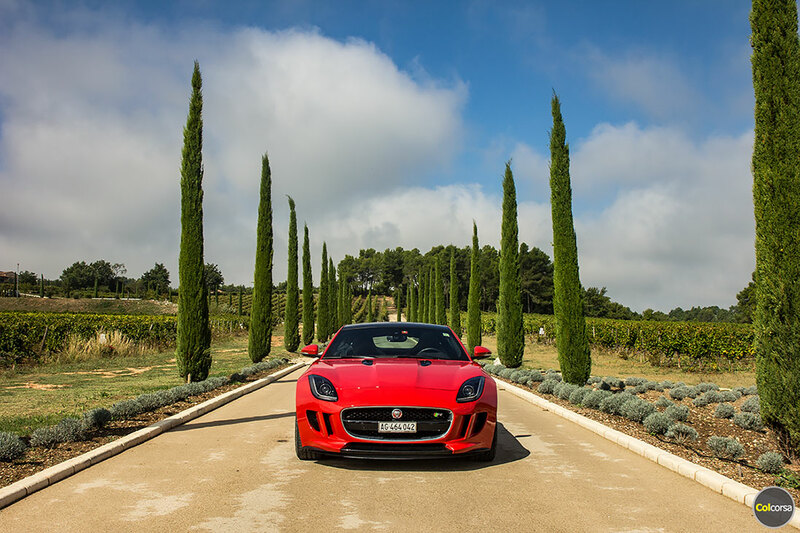 A driving tour in South of France should ideally include both an opportunity to experience the true French Riviera, as well as a journey of discovery in to the countryside in Provence. On this tour you will have the opportunity to experience two different regions – and hopefully enjoy a nice combination of the greatest driving roads, the most luxurious hotels, and some of the best restaurants. 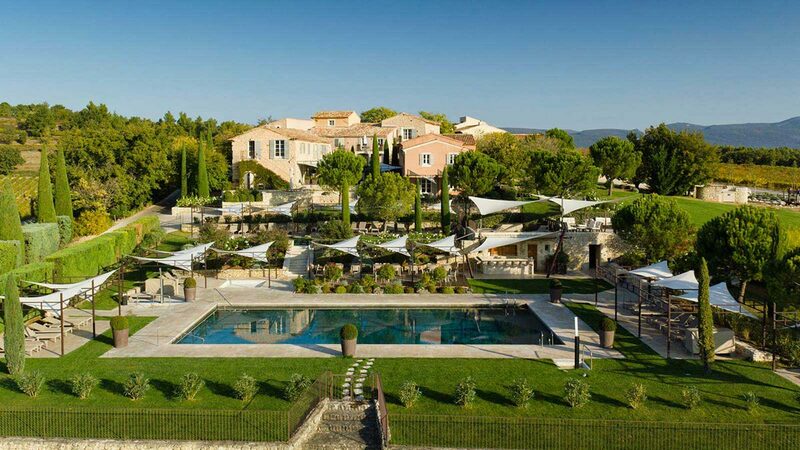 The first day’s drive takes you via a Michelin starred lunch stop to Gargas in Provence, the location of 5* La Coquillade. 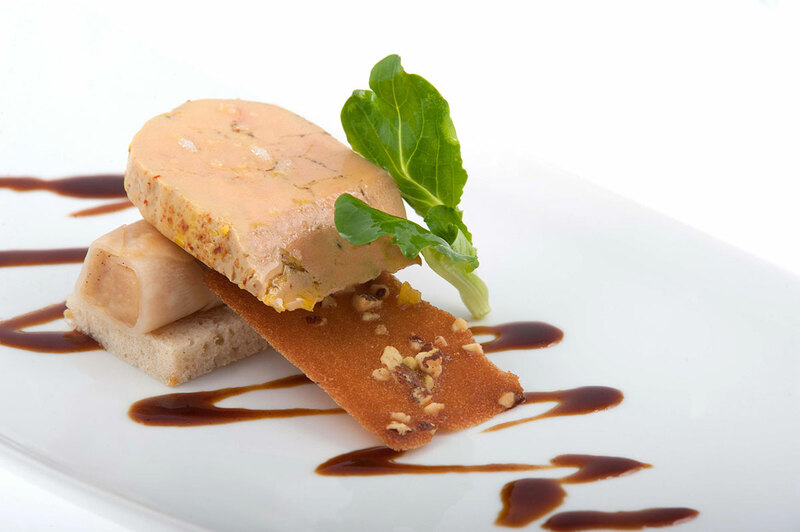 Here you´ll dine in their hourmet restaurant, Gourmet, and we highly recommend a visit to their own winery for a tasting. La Coquillade sits on top of a hill with amazing views over vineyard landscapes, sometimes so Tuscan-like that we forget we are in France. This is the perfect place to relax, enjoy good food, taste good wine, and get yourself ready for the next day in a 1500 m2 spa area. The gourmet restaurant is closed Sundays and Mondays. From a driver’s perspective you will probably enjoy today’s roads the most. 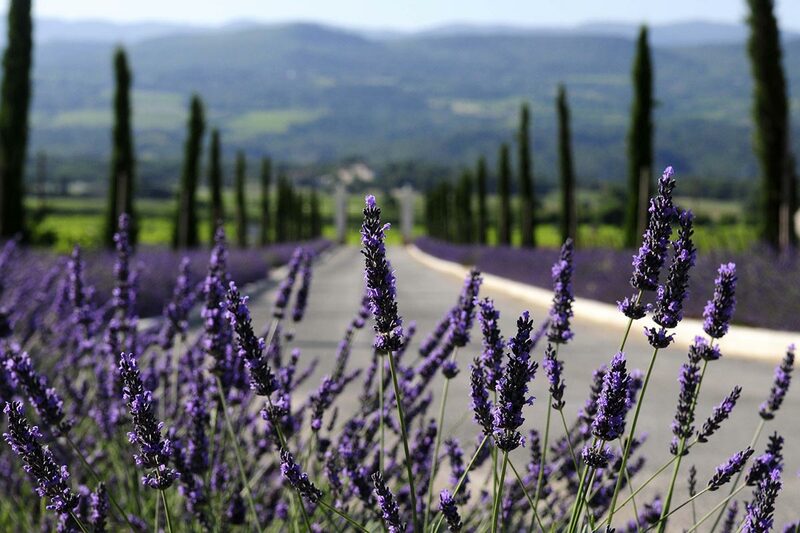 A mix of roads going through open landscapes – also known as the Lavender Route of Provence – followed by higher mountain roads that will take you back towards the coast to 5* Château Saint-Martin & Spa. 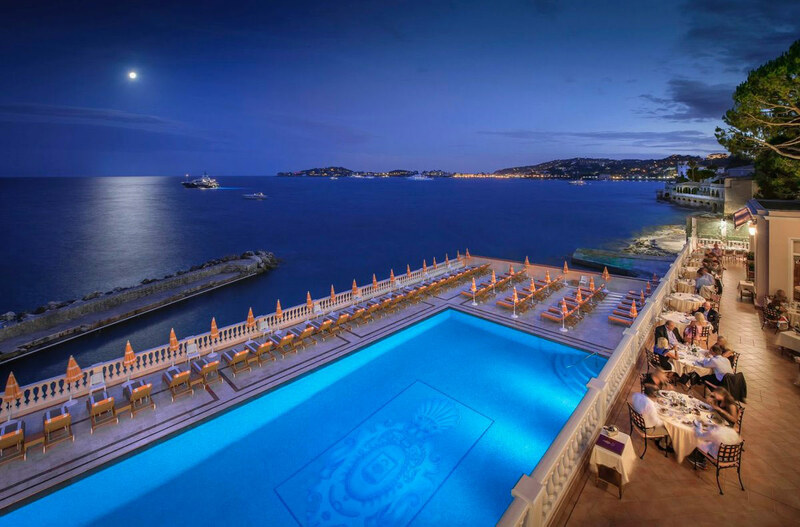 This hotel is one of the most beautiful escapes on Côte d’Azur. You drive in through large gates, arrive to a beautiful building, walk out to the terrace at the back, and have a breathtaking panoramic view over the coast. If you chose to stop at the lunch place we suggested en route, you already enjoyed a Michelin starred meal earlier. 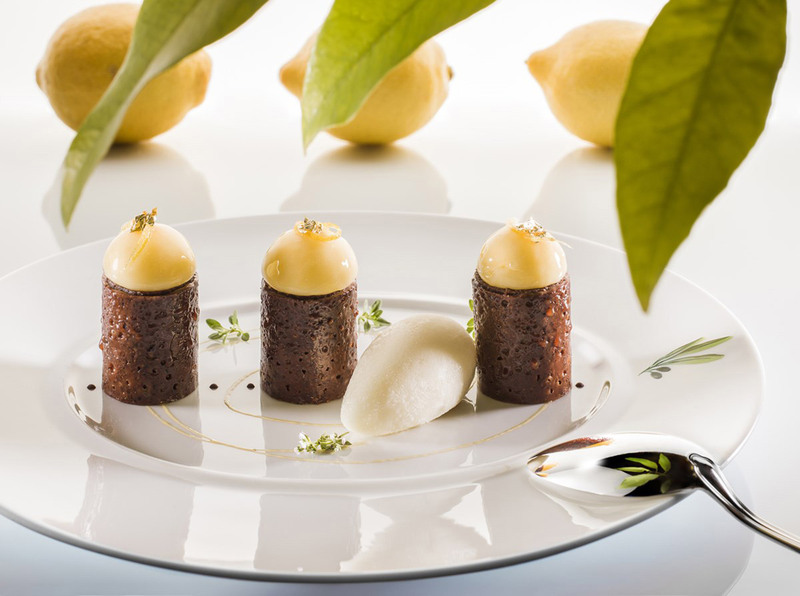 Perhaps that is enough of Michelin cuisine for a day – but wait, there is more… Restaurant Le Saint-Martin at Château Saint-Martin & Spa has been awarded 1 Michelin Star, and the view from the restaurant… All we can say is you would not want to miss out. 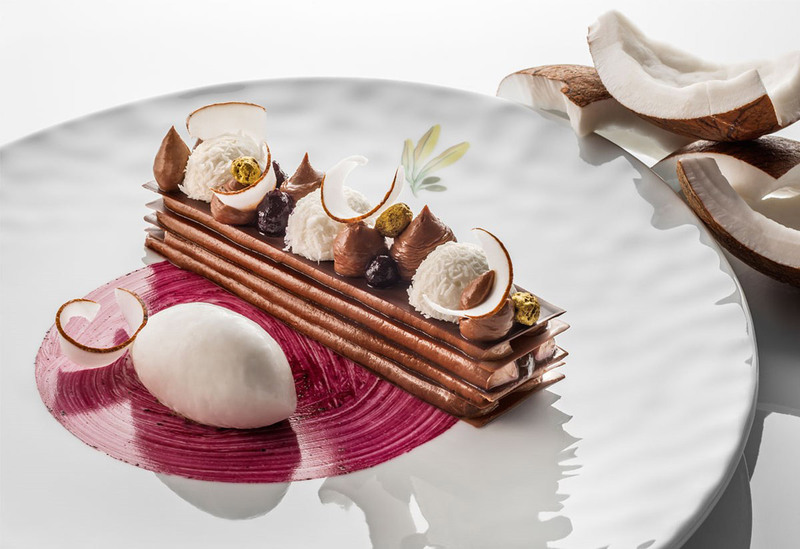 Most people are lucky if they get the opportunity to visit one Michelin-starred restaurant in a day. You could do a little better – try two. 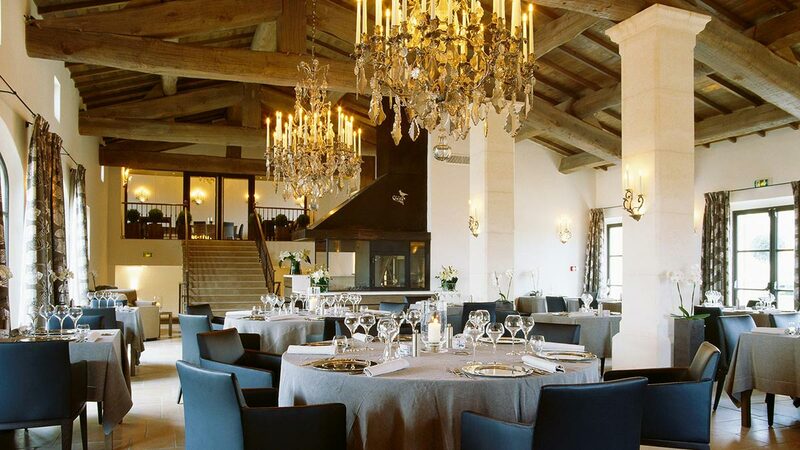 Both the lunch restaurant and the gourmet restaurant at Château Saint-Martin & Spa are open daily. Take the scenic route over thrilling passes and through the foothills of the mountains to Monaco. 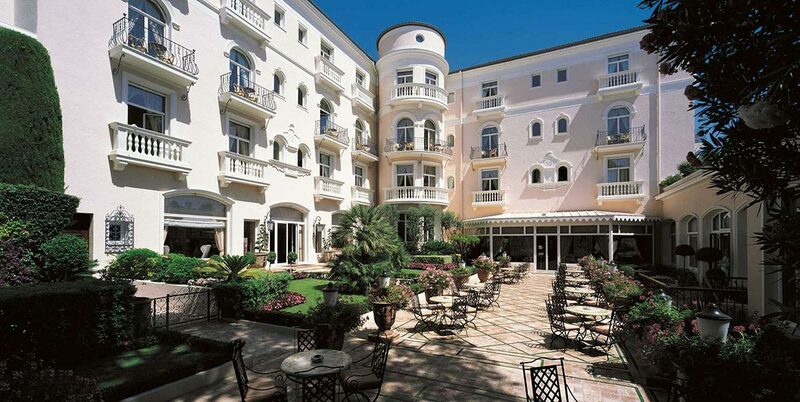 In Monaco you´ll check in to the gorgeous Hôtel Hermitage in Monte-Carlo. 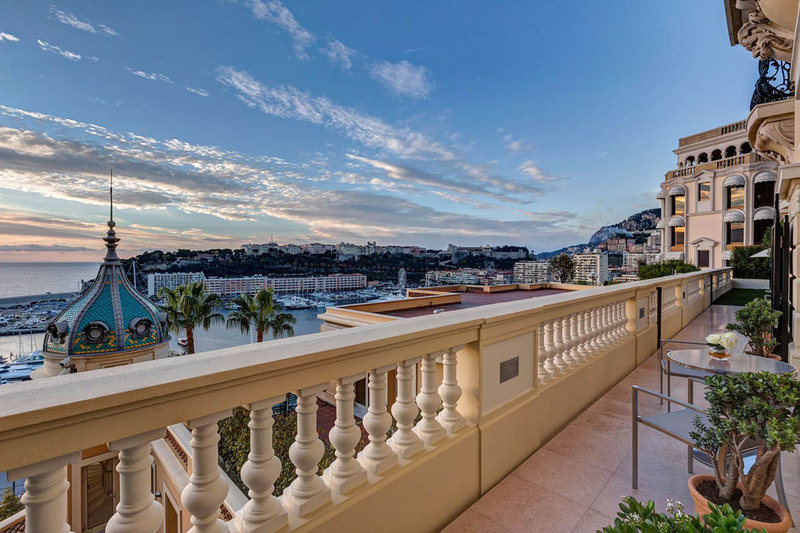 Although Monaco has several luxury hotels within its borders we think Hôtel Hermitage is one of the top ones – a nice atmosphere and a wonderful rooftop terrace where you can enjoy a beautiful view over the palace and the port. 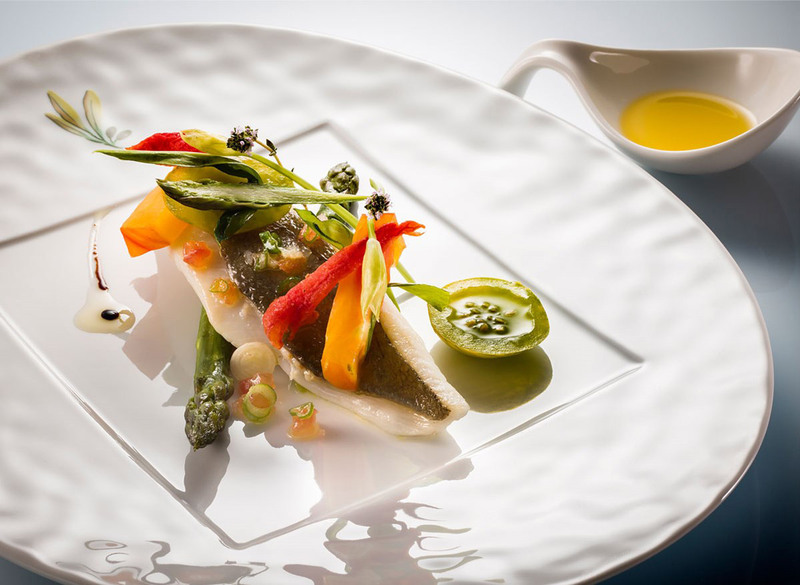 It will probably not come as a surprise if we tell you Monaco is the home of several Michelin Star restaurants. So many that your hardest task for tonight will be to pick a favourite. 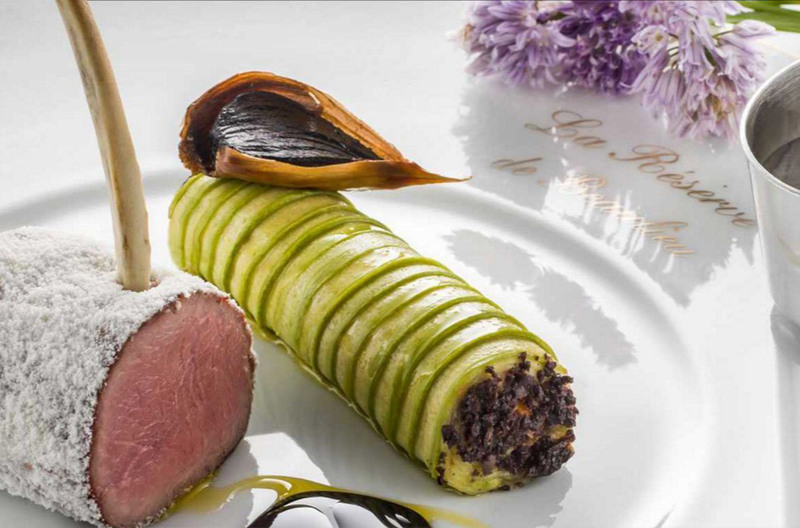 The most exclusive you can visit is 3 Star Le Louis XV – Alain Ducasse à l’Hôtel de Paris, described in the Michelin guide with the words “Exceptional cuisine, worth a special journey!”. 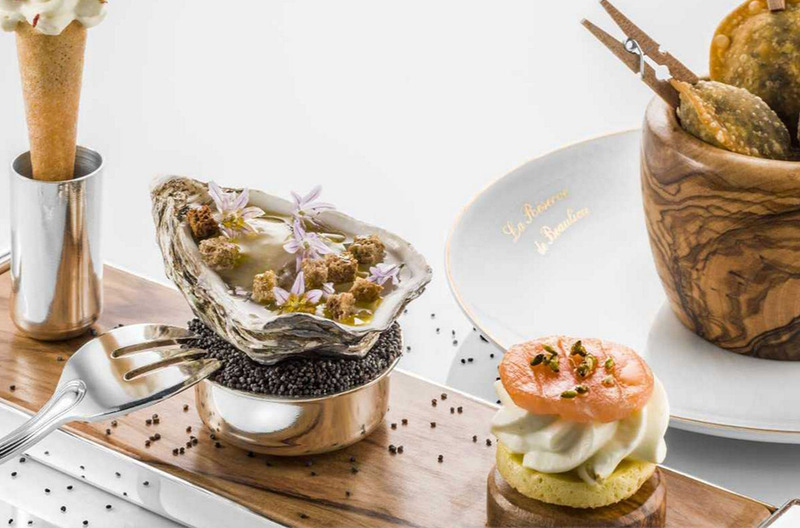 Another option is the 2 Star Michelin Joël Robuchon Monte-Carlo, and from 1 Star Michelin restaurants you have three to choose from – Vistamar, Monte Carlo Bay Hotel and Restaurant and Yoshi. If this is not what you are looking for have a look at our other car holidays on the page Driving Tours. 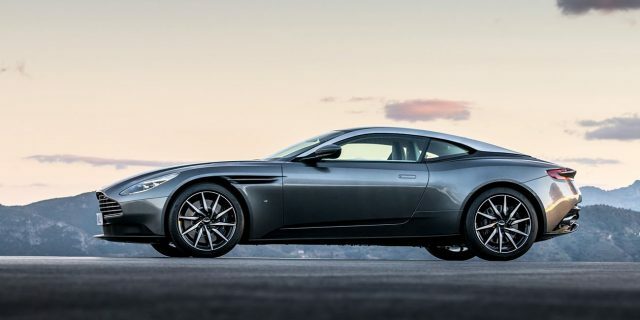 We offer luxury car holidays in several regions of Europe and hopefully you might find a luxury driving tour – and a car – that suits you perfectly.